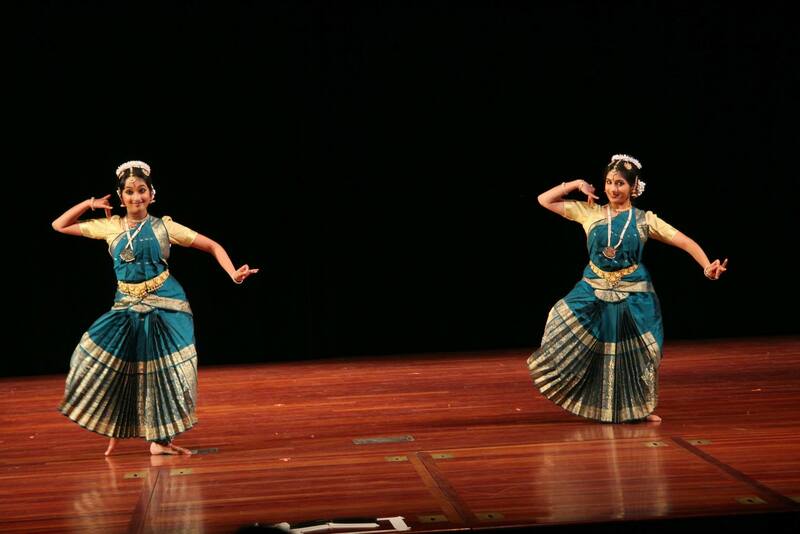 Abhinaya dancers join the Chinese Performing Arts Association (CPAA) to celebrate CPAA’s 25th anniversary in Silk Road Fantasy. This dance drama is inspired by the cultural diversity of Silicon Valley and reflects the ancient silk road as a pipeline of intercontinental exchange of culture, technologies and ideas. In the 6th Century, under the order of the Indian Emperor Chandra Gupta II, the Indian monk Damo traveled on foot through many countries along the Silk Road to China. Finally, he arrived at the Shaolin Temple on Mt. Songshan. There Damo developed Ch’an, a new meditative exercise integrated into Chinese martial arts, now known as Shaolin Kung Fu, which has evolved over 1,500 years to become a world wide spectacle. At the grand finale of this drama, the Apsaras on the murals of Shaolin Temple come alive and form the 1,000-Hand Goddess, a symbol of wisdom.